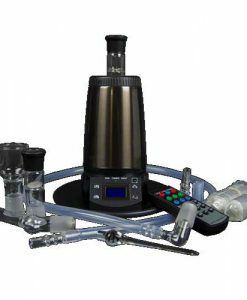 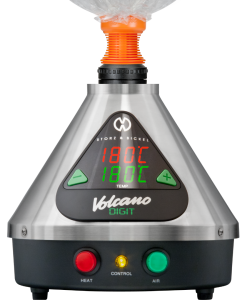 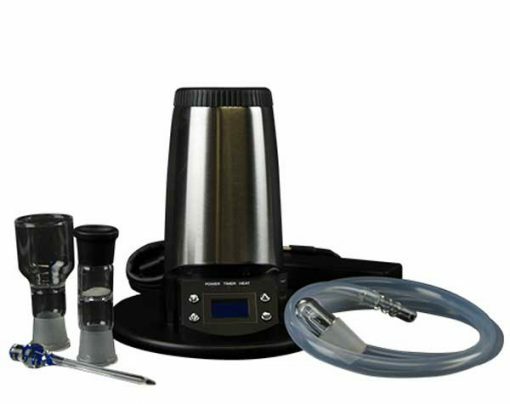 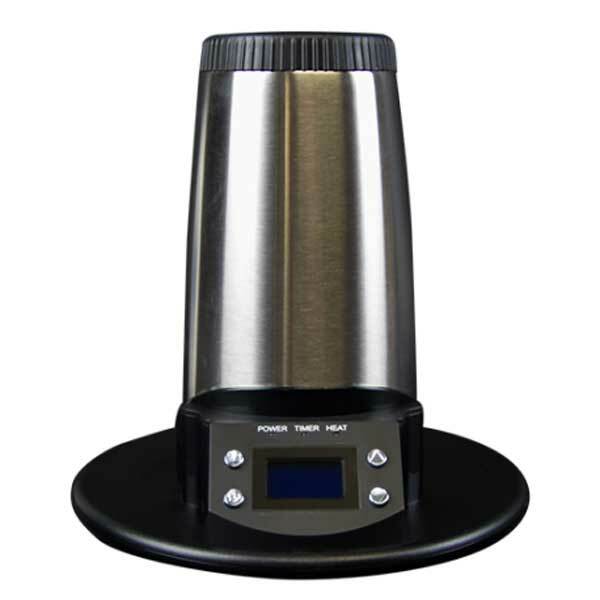 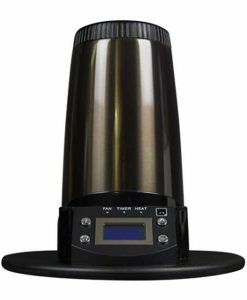 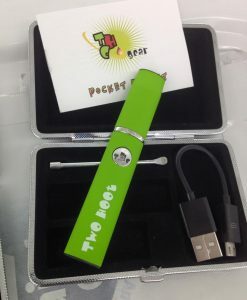 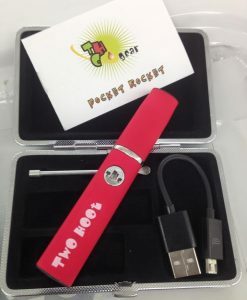 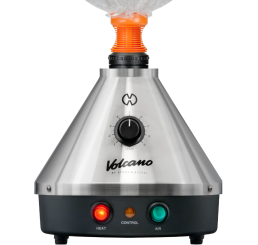 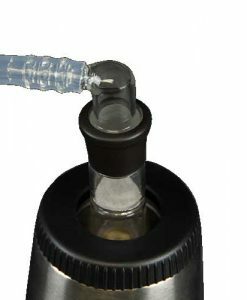 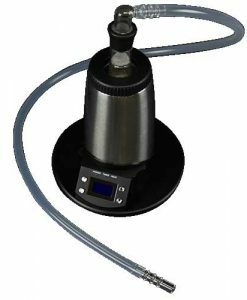 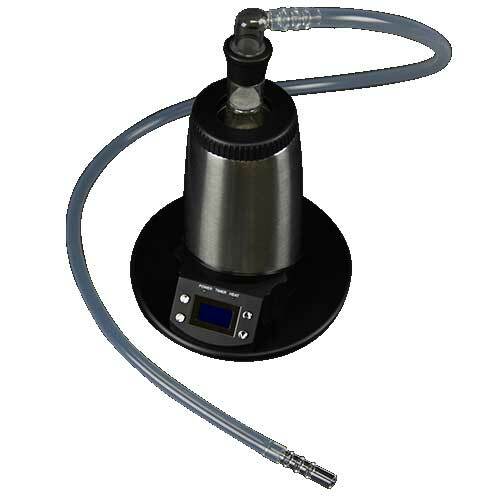 Since 2007 the V-Tower’s optimized heating system, large high-quality ceramic heating element, precision temperature control, and high-quality glass parts have defined quality vapor – pure, cool, smooth, and tasty! 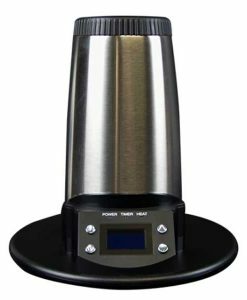 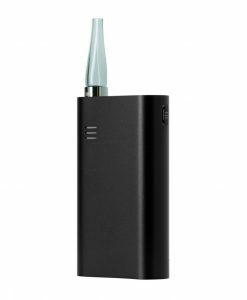 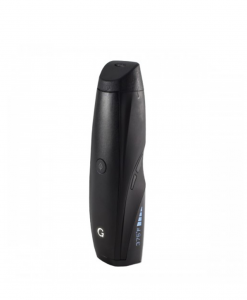 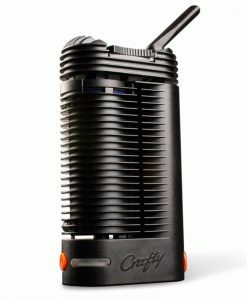 Meticulously engineered, built with the highest quality components, designed to be easy to use and easy to maintain with a focus on performance and affordability, the V-Tower is perfect for anyone looking for a simple, effective, and reliable vaporizer. 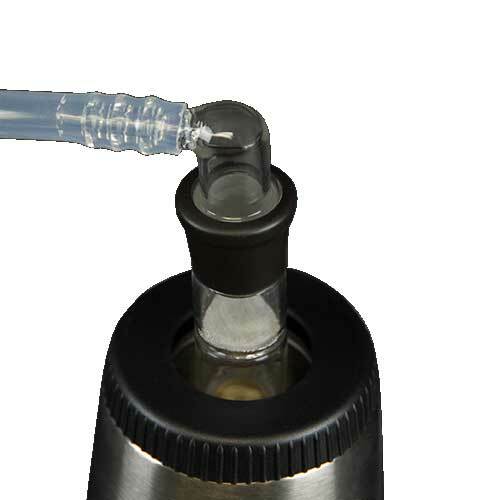 A dual-wall stainless steel housing with classy chrome finish keeps the exterior of the unit cool to touch, and glass parts are used wherever possible to deliver cool, smooth & tasty vapor. 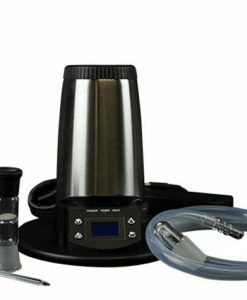 Manufactured to the highest standards using only the highest quality components, the V-Tower is built to last, backed by a limited warranty & Arizer’s industry-leading customer service. Solid and good temperature control. 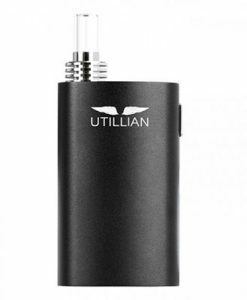 Great for around the house…I’m going to get one for the cottage too at this price.